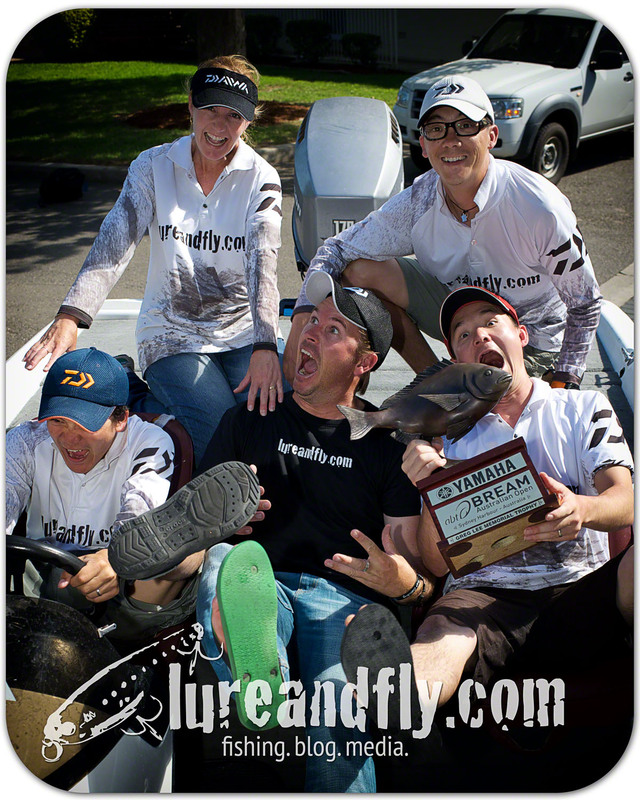 lureandfly.com is again running Pick-your-Flicker, a Tipping Competition in conjunction with ABT and the Daiwa BREAM Series in 2012. It’s free to play! Nominate your top 5 Boaters and Non-Boaters for each round, tune into the ABT Live Stream and follow your picks! At the end of the season, we’ll see who holds Bragging Rights as the Pick-your-Flicker Champion! Pick your Flicker nominations for the MERCURY GLENELG BREAM QUALIFIER are now open. Please check the Rules page before posting your picks…. Any angler who does not wish to have their name published in association with ‘Pick-your-Flicker’ please contact us through our Contact page.